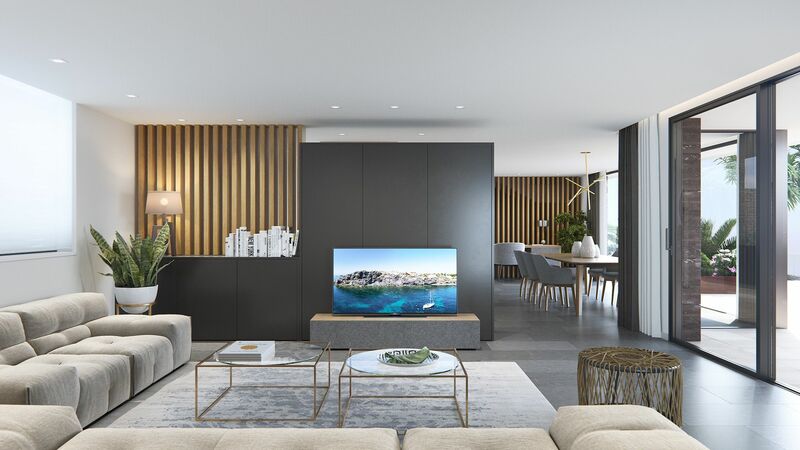 If you are thinking of changing your home and you do not know which real estate agency can surprise you, we advise you to come and visit our villas for sale in Las Colinas Golf - Orihuela Costa. Our real estate agents have prepared for you some homes that will make you surprised by all their qualities they offer. One of them is the materials with which our properties are composed. Some modern materials of true quality. If you enter our catalog right now, you will discover the adaptation of our properties to the new times. We invite you to imagine for a moment living in one of our properties. We are agreed that it will be one of the main reasons to get in touch with us. If you want your new property to have a private pool, our villas for sale in Las Colinas Golf - Orihuela Costa offer them to you. 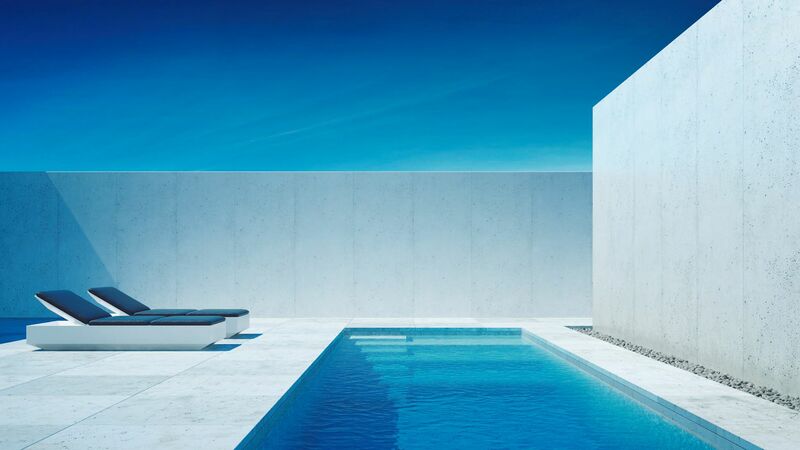 Ample and modern pools to cool off in the hottest times of the day. Owning a private pool, you can bathe at the time you want, invite friends you want, and you can enjoy it more than half of the year. Las Colinas Golf is an area adapted to all types of people, whether national or foreign. A quiet and ideal place to enjoy your vacation or retirement. Come and discover Las Colinas Golf and amazing with its qualities. Yes Spain Real Estate invites you to come to our real estate so you know all the details of our villas for sale in Las Colinas Golf - Orihuela Costa. We are waiting for you at Mar Menor Golf Resort, 30700 Torre Pacheco Murcia, SPAIN.